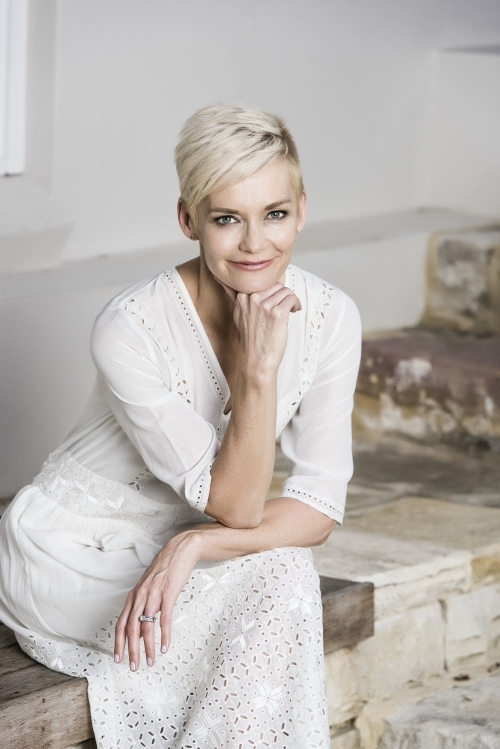 Jessica Rowe is an accomplished journalist, television presenter and three-time best selling author. Jessica’s credits include co-hosting Studio 10, Weekend Sunrise and The Today Show. She was also the news presenter on Network Ten’s First at Five for 10 years. A self confessed ‘crap housewife’, Jess has gathered a strong and loyal following with her #craphousewife movement, uniting and celebrating other mothers who, like Jess, sometimes feel like they are not the perfect mother, wife or cook. With humour and honesty, Jess shares her amusing misadventures on CrapHousewife.com. Jess is married to Nine News Sydney presenter and 60 Minutes reporter Peter Overton and together they have two daughters, Allegra and Giselle. In this new mental health and wellbeing keynote by Jessica Rowe AM. One in five Australians will have some type of mental illness in their lives, and Jessica herself struggled with postnatal depression. Jessica shares her story and the power in being vulnerable and seeking help. Jessica Rowe AM is set to release her fourth book, Diary of a Crap Housewife, published by Allen & Unwin. In this fabulous, funny, down-to-earth book, Diary of a Crap Housewife, Jess writes honestly about her talent (or lack thereof) for cooking, about what’s really important when it comes to mothering and family, and about her many and varied views, musings and commonsense advice on other #craphousewife matters. “My book is all about being gentle on yourself. We put way too much pressure on ourselves to be perfect in all parts of our lives. That’s impossible – and no fun! It’s my rallying cry to women that you are good enough,” said Jess.